In this episode, I unpack the three main principles of Yin Meditation: 1) a perch, 2) receptivity, and 3) permission. Each of these three elements will promote a gentler and more authentic way to work with your mind as it is in meditation. 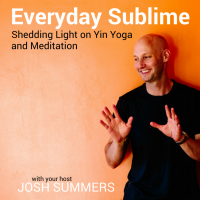 Here’s an entire series on this podcast that serves as a more comprehensive introduction to Yin Meditation. 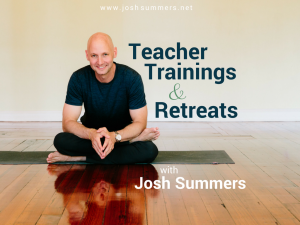 The concept of Yin Meditation is inspired by Jason Siff’s “Recollective Awareness Meditation.” Learn more about Jason’s approach in a series of interviews I did with him for this podcast. 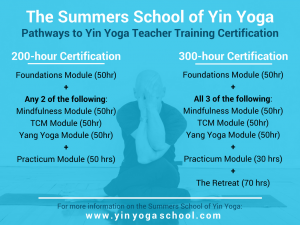 Lastly, here’s the series of interviews I did with Yin Master Bernie Clark on the practice and science of Yin Yoga, please subscribe to be updated when we talk about his new book, Your Spine, Your Yoga: https://joshsummers.net/subscribe.